Style is our passion, and the driving force behind everything we do. 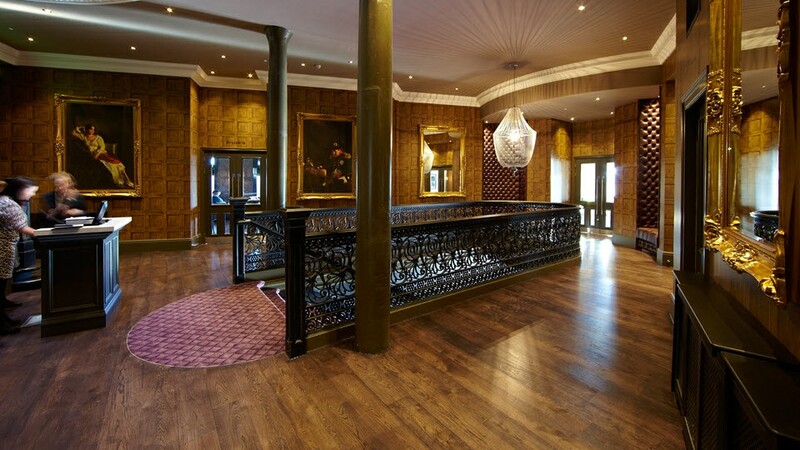 February 2014 saw the grand opening of Malmasion’s 13th boutique hotel in the City of Dundee. Gravity is no stranger to the Malmaison Group, which boasts some of the most richly decorated and beautiful hotels in the world, so it’s hardly surprising that reporters from Style Magazine were there to inspect the latest jewel in their crown. We think you will agree! and that no small part of creating the luxurious interior is down to our stunning wooden floors and luxury carpets. We have a rich history of working with many world-famous names and brands.